Our new Forbes piece shows that by looking at the origins of the Cuban Missile Crisis, one can learn valuable lessons on Risk management. Read it here. New video: Did the CIA fail to anticipate the fall of the USSR? In this video about Constructing Cassandra, we explain how the CIA failed to anticipate the fall of the USSR. Watch it here on YouTube. In this video about our book “Constructing Cassandra”, we explain how identity plays out in strategic surprises, using the example of Osama bin Laden. Watch it here on YouTube. New video: Is the Cuban Missile Crisis a success story for the CIA? 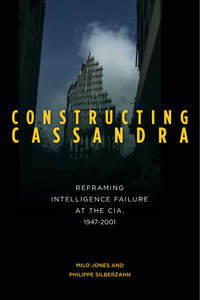 In this video about Constructing Cassandra, we explain why the Cuban Missile Crisis is both a success and a failure for the CIA. Watch it here on YouTube. New video: What is a Cassandra and why it matters? In this short video, we explain what a Cassandra is and why identifying Cassandras matter when studying strategic surprises. Watch it here on YouTube. 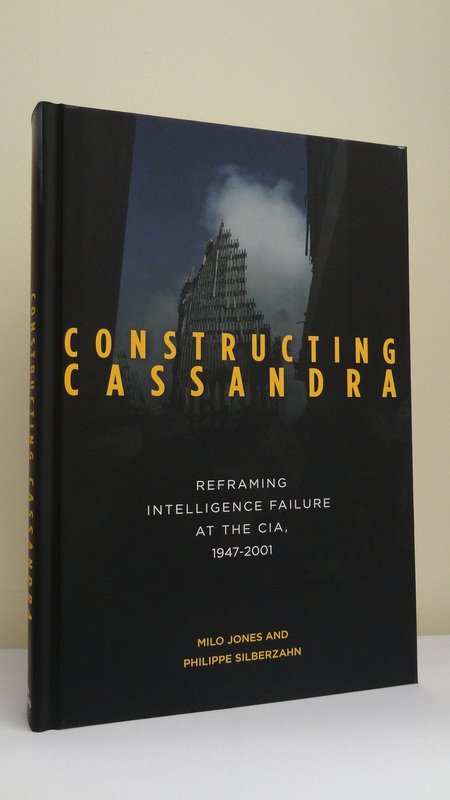 Constructing Cassandra is here, fresh out of the press!